These are the locations we visit during the workshops - weather permitting of course! We travel across the entire southern coast - from the West to the East. 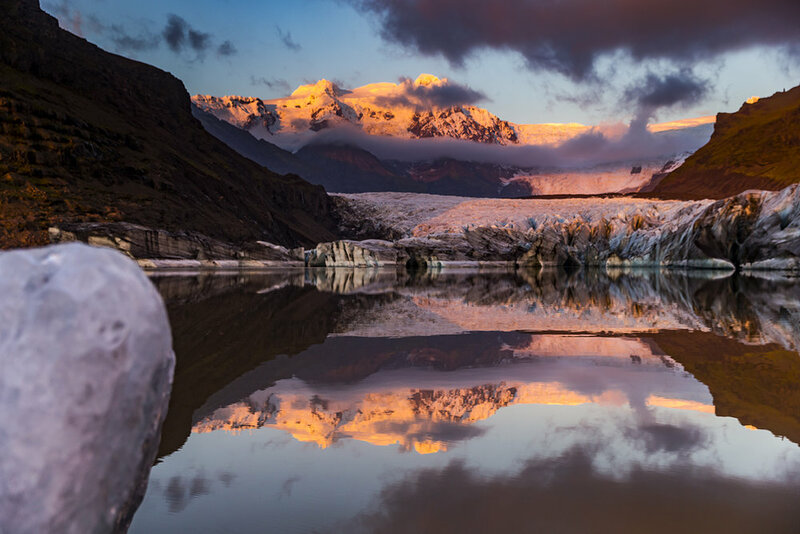 The Glacial Lagoon offers an ever changing landscape - both day and night - and every season of the year. Diamond Beach is one of the most amazing locations on the planet. It is important to know when to get there - and what to bring! I'll show you! On the far West Coast, the location is amazing for its Auroras - and sunsets. Icelandic Horses can be found all over the island. We will have many opportunities to photograph them. This is another amazing location - day or night - with or without snow. It's quite spectacular! Another world class waterfall. You need to know when to get there to get the best shots! 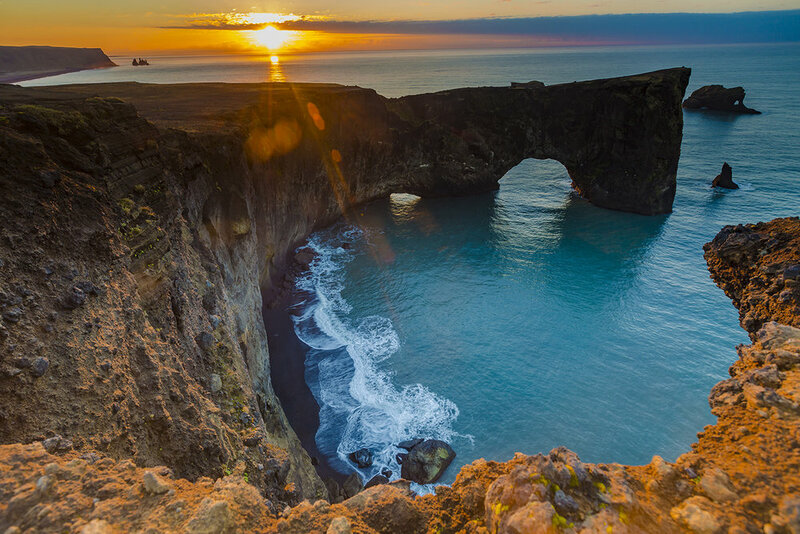 This beach offers an ever-changing landscape - long sunsets and sunrises make for amazing timelapse sequences. Of course the Auroras are amazing! You'll have to join us on the workshop to find this amazing location! Another amazing locations on the south coast - perfect for sunrise. The is the world-famous glacier where many recent films have been shot. There are many locations to film it - day and night. This is the world-famous waterfall. It is amazing year round, but bring your rain gear! This iconic waterfall is amazing during every season of the year. This waterfall is seldom visited - but we always capture it! I'll be posting more locations soon!